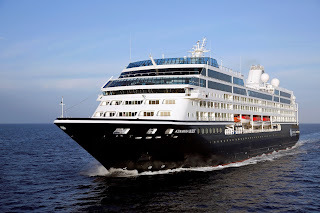 In 2020 the Azamara Quest is scheduled for four, 10-night sailings out of Cape Town, South Africa. However, before even stepping onboard the ship, may I suggest spending some time in the Cape Winelands, a short drive from Cape Town. It’s the most well-known wine region on the continent and is home to a variety of cellars, producing some of the country's most acclaimed wines. Then on to the cruise, which includes stops at the South African ports of Port Elizabeth, Richards Bay, Durban and East London. It’s an itinerary full of cosmopolitan restaurants, lively markets and buzzing streets of Africa's most famous cities. itineraries to choose from. One heads into South Africa's Kruger National Park and the Western Cape area of South Africa near Cape Town. 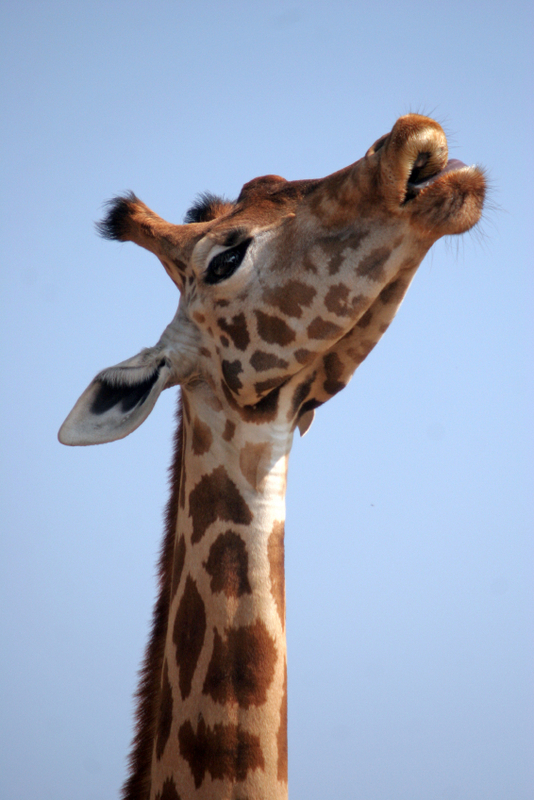 The other explores Botswana and Zimbabwe with a visit to the famed Victoria Falls. Imagine coming home with pictures of lion, leopard, elephant, buffalo and rhino… the Big Five are definitely worth stalking with a ready camera! 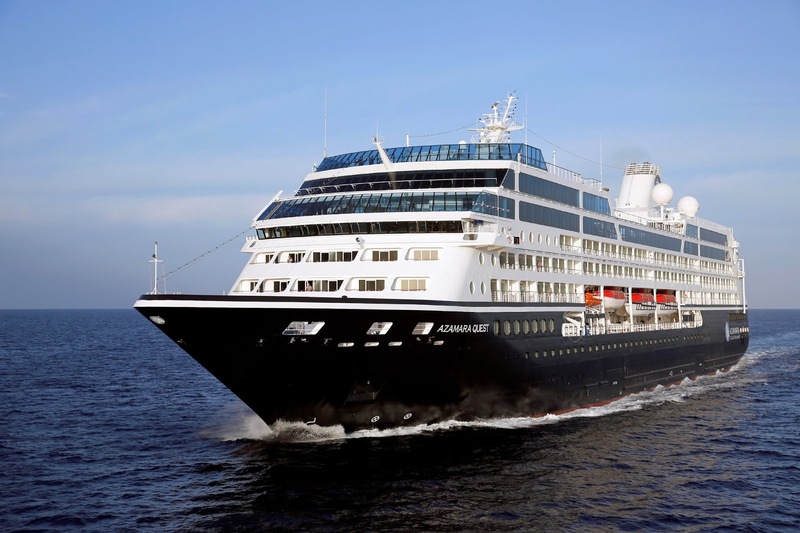 This Azamara Land & Sea package is a novel way to experience the best of very different sides of South Africa! If South Africa is somewhere you think you’d like to travel to, this itinerary gives you the best of the best!